D&T produces displays for partners in a wide range of industries. The lessons learned from one industry can by applied in other areas to. We are constantly improving performance and reliability of our partners' products through our varied experiences. Touch displays that can withstand the tests of classroom usage day after day. High performance touch and visual quality at an affordable price. Unique sizes and aspect ratios. Curved and shaped displays. High brightness and touch enabled. Engage and excite guests and players! Touch displays and monitors offering the most cutting edge technology. Added features for higher performance, functionality and competitiveness. Engage, communicate, and provide services digitally. A complete range of kiosks and signage displays for indoor or outdoor use. Compliance with ECDIS and RADAR. Rugged and resistant to the harsh maritime elements. 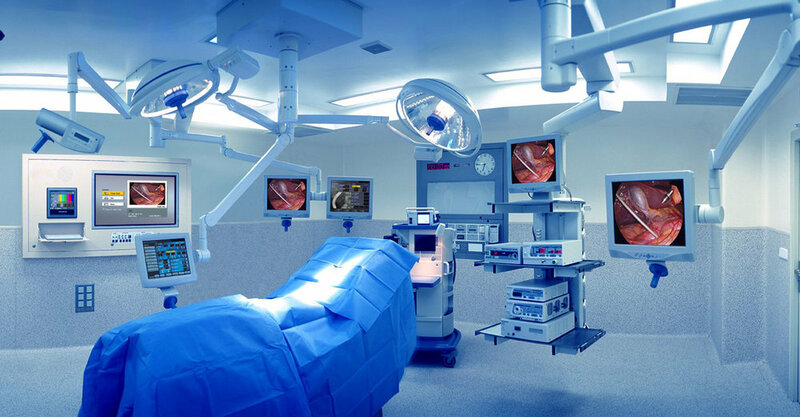 High-end surgical and diagnostic monitors for use in hospitals and professional healthcare settings. Compact, transportable, cutting-edge technology for use in harsh conditions. Radar Displays, Tower Displays, and Auxiliary Displays to meet your requirements for Air Traffic Management (ATM) and Air Traffic Control (ATC) usage scenarios.